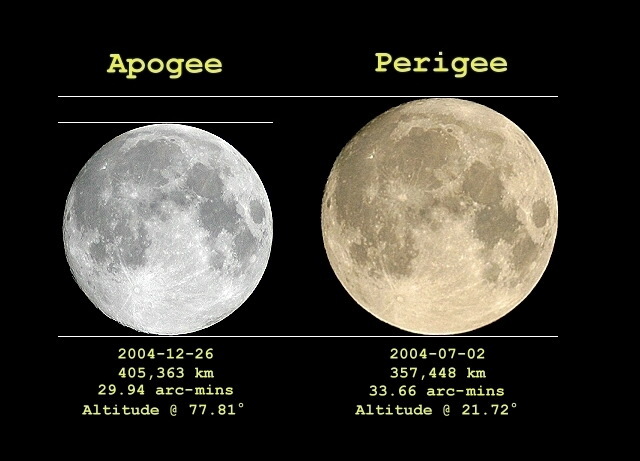 DTFizzix Science News: SUPERMOON Going To Kill Us All This Weekend! AAARRRGGGHHH! SUPERMOON Going To Kill Us All This Weekend! AAARRRGGGHHH! Seems there are plenty of reasons to believe that our own moon is going to [A] crash into us, or [B] cause severe tides so that Denver becomes beachfront property, or [C] get so close as to pull us off the surface of the earth and fling us all into outer space where we will all explode in a horrible frozen bloody death. Those reasons, in order, are [A] stupid people on the internet or [B] stupid people who read stupid things on the internet written by aforementioned stupid people on the internet or [C] stupid people who run blogs who report on stupid stories about stupid people who read stupid things on the internet written by aforementioned stupid people on the internet or, lastly, [D] folks who have previously claimed to have been abducted by aliens, probed in unspeakable ways, then returned to their loved ones to rattle on and on about being probed in unspeakable ways.